Val and Randi talk about the Global Currency Reset and zimbabwe 100 trillion dollar note - take a risk, they sell for just over $40.00 on Ebay and rumor has it - when you can it in, you'll get over a million dollars. Rumor also has it that the reset is happening now, so, this is time sensative. 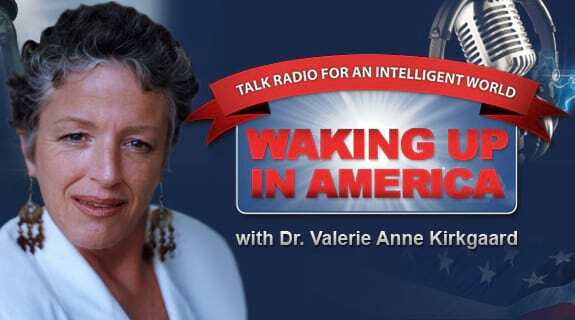 https://www.voiceamerica.com/show/685/waking-up-in-america 24/04/2019 02:00 24/04/2019 03:00 Waking Up in America https://www.voiceamerica.com/show/685/waking-up-in-america Val and Randi talk about the Global Currency Reset and zimbabwe 100 trillion dollar note - take a risk, they sell for just over $40.00 on Ebay and rumor has it - when you can it in, you'll get over a million dollars. Rumor also has it that the reset is happening now, so, this is time sensative.